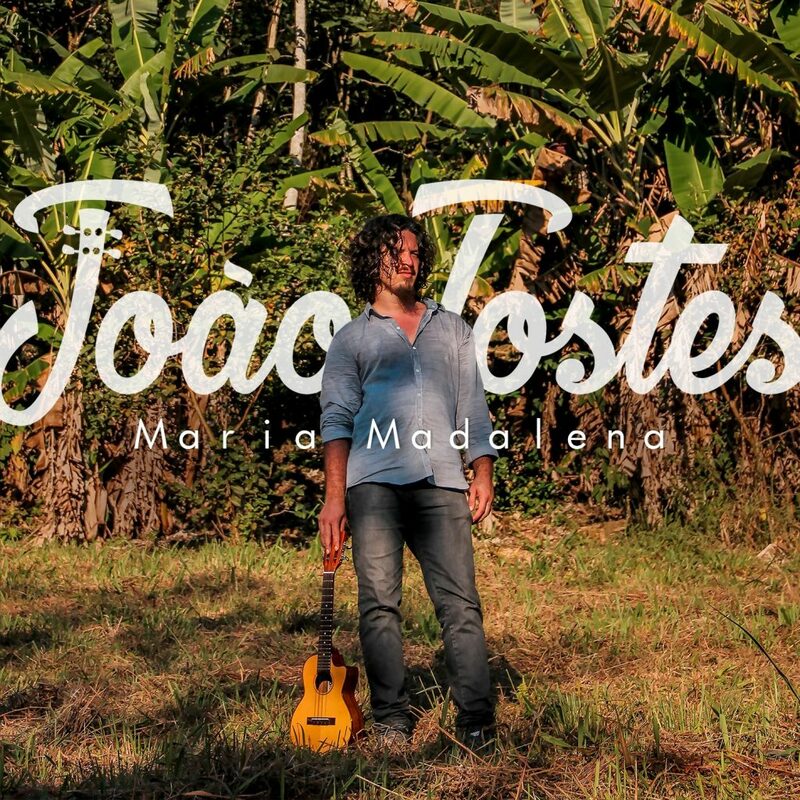 João Tostes’s first composition, “Maria Madalena” is a posthumous song, in honor of Aunt Lena. Official music video recorded in the cities of Santa Rita do Ibitipoca and Bom Jesus do Vermelho (Minas Gerais state, Brazil). This song received a new version in 2018, released on the naturæ album.